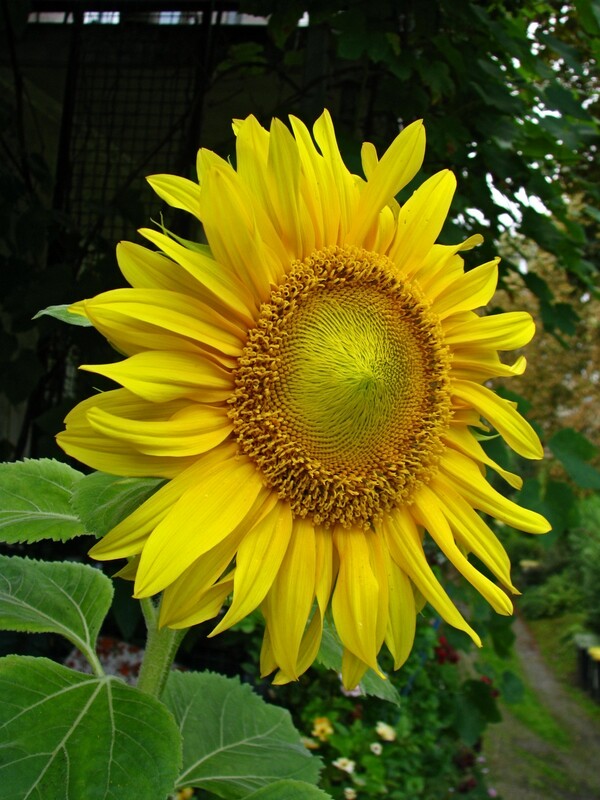 There are still quite a few Sunflower photos left! 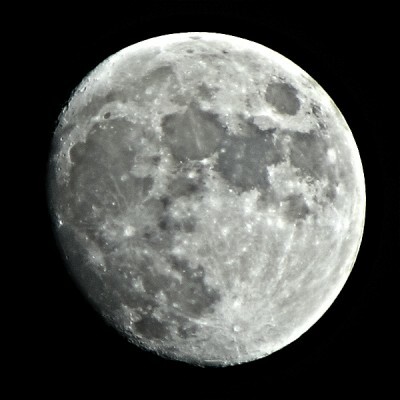 Here’s a slightly different attempt, I gave the Moon a little more punch and contrast to make the “seas” more prominent and to get more craters to show up. Stacked from about 20 images, the source images look much too flat for my taste! Full Moon on Sunday, hope the weather plays along. Feed me, Seymour? 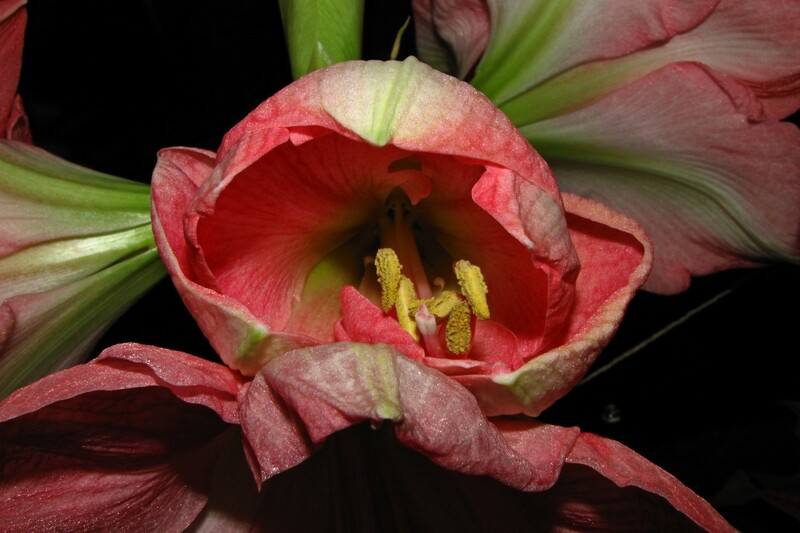 Staring into the … mouth of an opening Amaryllis blossom :-). 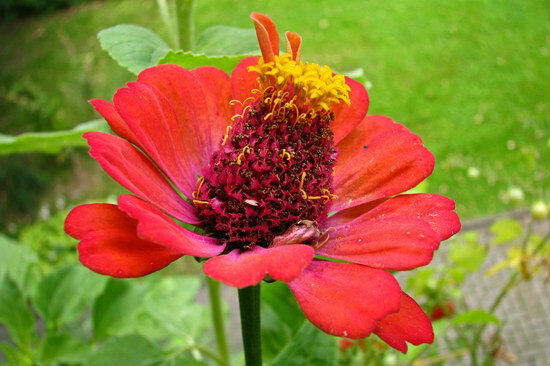 Starting up the Balcony Flower posts again – with a Zinnia, of course!